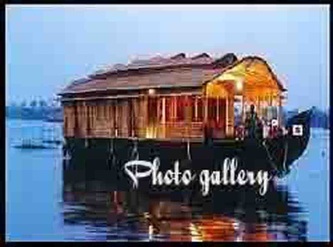 Alappuzha (Malayalam: ആലപ്പുഴ) is one of the 14 districts in the state of Kerala . It was formed as Alleppey District on August 17, 1957. The name of the district was officially changed to Alappuzha in 1990. The district is a widely known tourist destination, and is well known for its coir factories. Most of Kerala's coir industries are situated in and around Alappuzha. The district is also known for its communist traditions. It is home to the Punnapra Vayalar strikes against the British and also the revolt against feudal raj. Alappuzha is strongly connected by waterways to various other parts of Kerala, including the famous tourist destination,Kumarakom.